Wood Plastic composite material (Wood Plastic Composites, WPC) is booming in recent years a new type of composite material, is the use of polyethylene, polypropylene and PVC instead of the usual resin adhesive, with over 50% of Wood powder, rice husk, straw waste plant fiber blend into a new wooden material, then through extrusion, Plastic mold, injection molding processing, production of the sheet or shaped. Mainly used in building materials, furniture, logistics packaging and other industries. 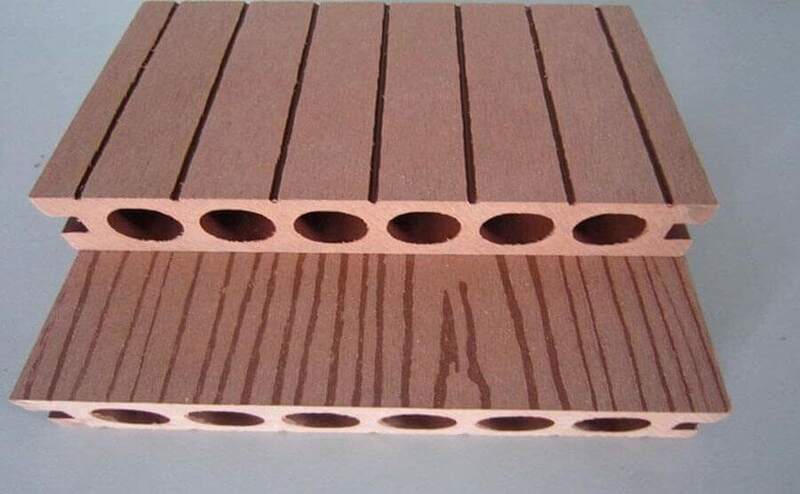 The sheet material formed by hot extrusion after mixing plastic and wood powder in a certain proportion is called extruded wood-plastic composite sheet material. The wood – plastic composite material is based on high – density polyethene and wood fibre. 1. The wood-plastic composite material has good processing performance, including plastics and fibre. Therefore, it has the similar processing performance as wood, which can be sawed, nailed and planed. Mechanical properties are superior to wood materials. The grip is usually three times as strong as wood and five times as strong as the particleboard. 2. The wood-plastic composite material with good strength and performance contains plastics, so it has a good elastic modulus. 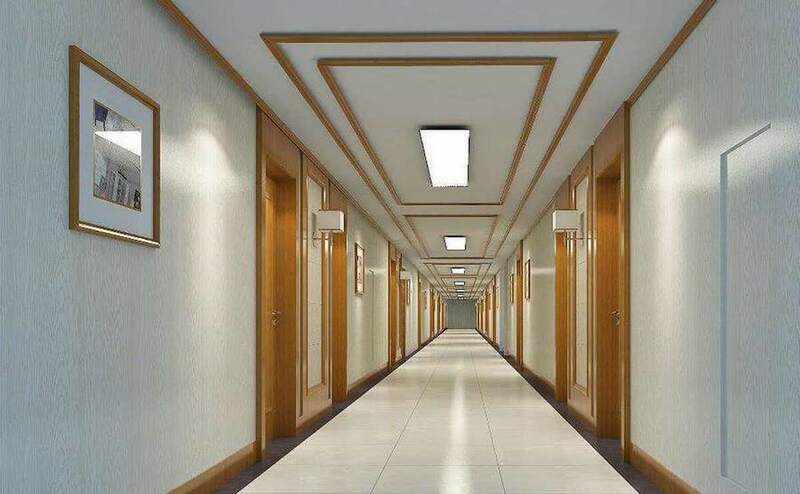 In addition, because it contains fibre and is fully mixed with plastic, it has the same physical and mechanical properties as hardwood, such as compression and bending, and its durability is obviously better than that of ordinary wood materials. The surface hardness is high, usually 2-5 times of wood. 3. Water and corrosion resistance. Compared with wood, long-lived wood-plastic materials and their products can resist strong acid and alkali, water and corrosion resistance. Long service life, up to 50 years. 4. Excellent adjustable performance through additives, plastics can undergo polymerization, foaming, curing, modification and other changes, thus changing the density, strength and other characteristics of wood-plastic materials, as well as meeting special requirements of anti-ageing, anti-static electricity and flame retardant. 5. Uv light stability and good colouring. 6. Its greatest advantage is to turn waste into treasure and can be recycled and reproduced at 100%. Can decompose, won’t cause “white pollution”, it is a true green environmental protection product. 7. 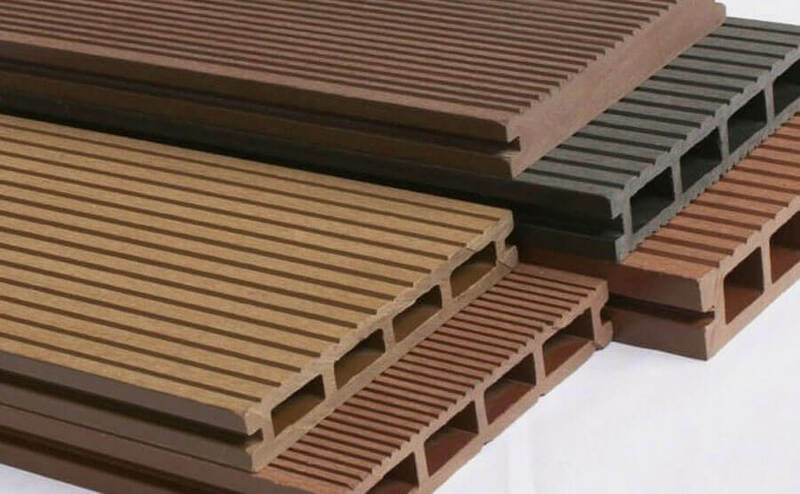 The plastic materials for widely produced wood-plastic composite materials are mainly high-density polyethene or polypropylene. The wood fibre can be wood powder, rice bran or wood fibre, and a small number of additives and other processing AIDS are needed. 8. Can be made into any shape and size as required.